This month we started Little Man’s swimming lessons. He took to it like a duck to water, with so much confidence and just a happy attitude. It was lovely to see and showed that all our swimming on holidays, and him watching his sister’s lessons each week, has really paid off. He couldn’t be happier in the water and we are so, so proud of him. We also had a proper Birthday party for LP – although this was technically last month I didn’t tick it off the list so I’m adding it on to this one. 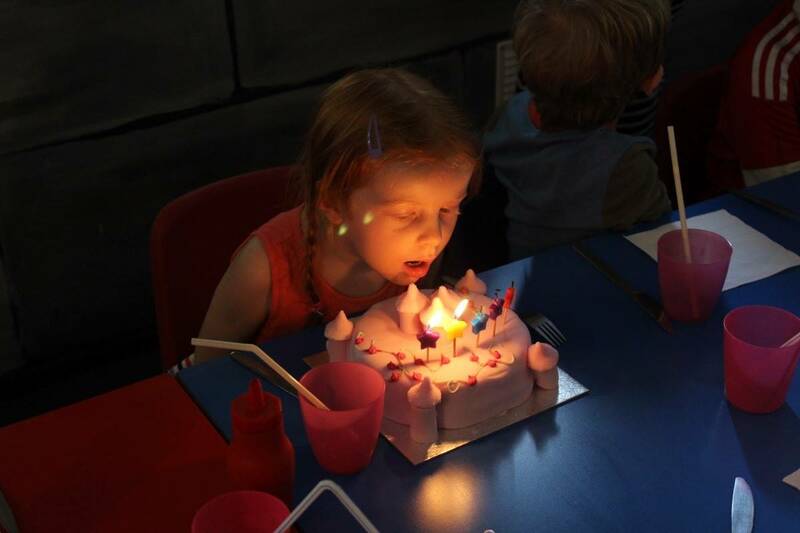 LP has wanted a proper Birthday party with all of her school friends since the minute she started school and so we did exactly that – and organised a soft play party. She had a great time and it was nice to see so many of her friends celebrating her Birthday with her. 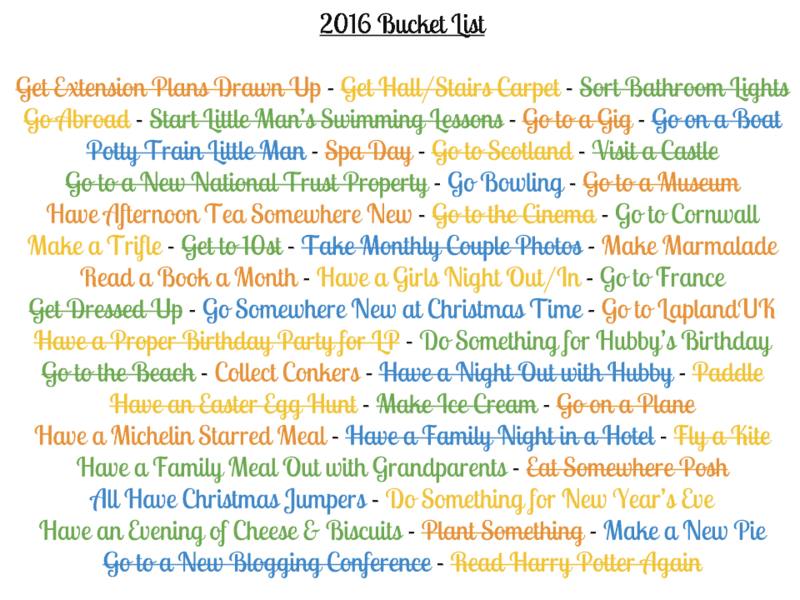 There was cake, sweetie cones and so many presents – she was so spoilt! But she deserved it. We had a barbecue in the garden at home afterwards with our closest friends and family and it really was just a lovely day. Your children are both so cute 🙂 I bet you’ll manage your whole list at this rate! 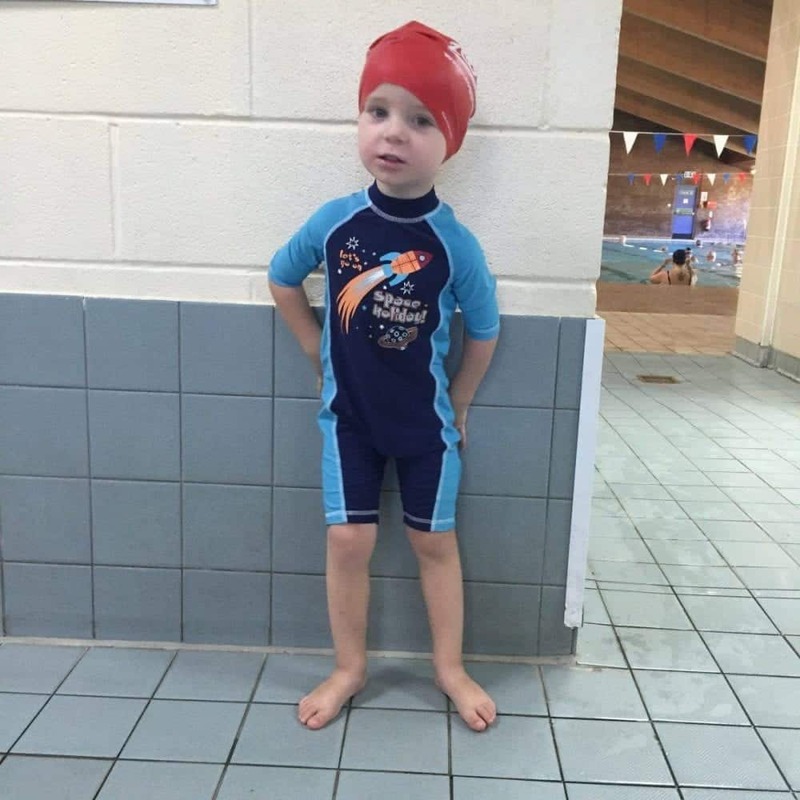 How cute is Little Man in his swimming kit! I am glad he is enjoying swimming =) Boo loves swimming – she goes with her daddy on the weekend, I will have to see about lessons near us though as I reckon she would love them! Awww it sounds like LP had a wonderful birthday party!